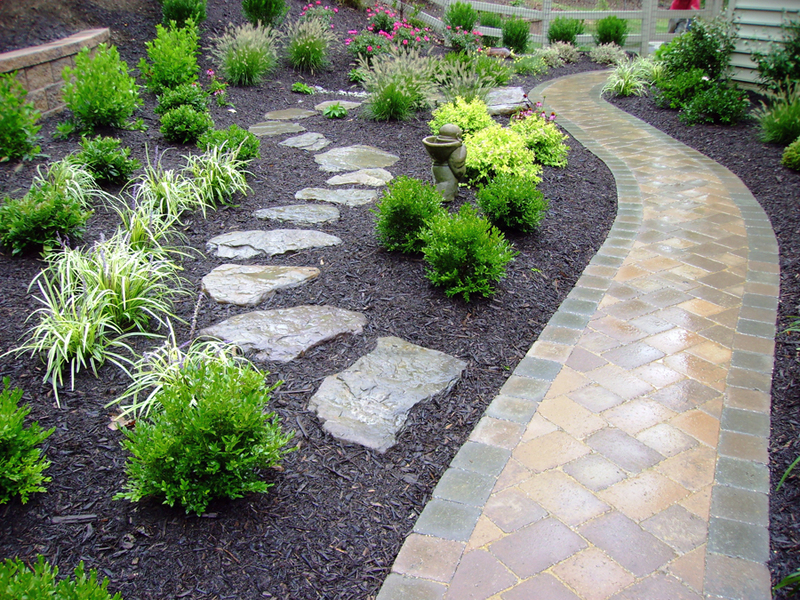 We provide Landscape Design, Lawn Care and More! 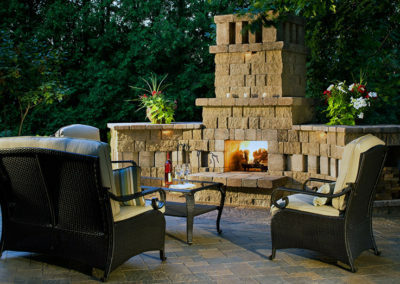 Creating an outdoor living area is one of the best improvements you can make to your home. 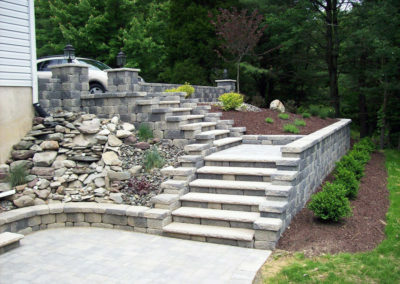 Many people don’t realize this can increase your property value significantly. 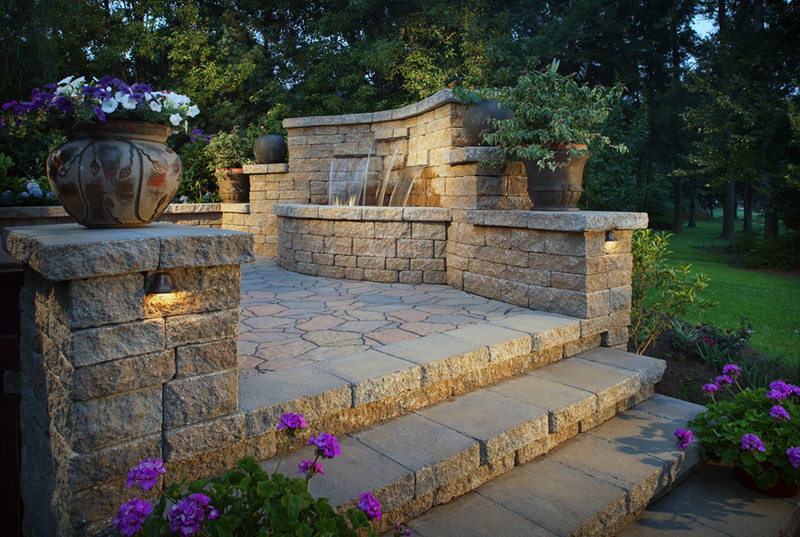 Investing in your landscape gives you a beautiful outdoor living area to enjoy. 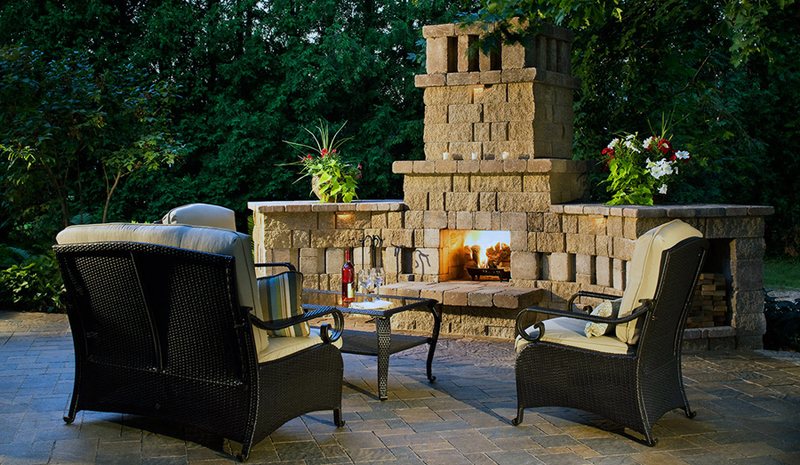 If there comes a time you wish to sell, this helps your home sell more quickly, and boosts the sales price. 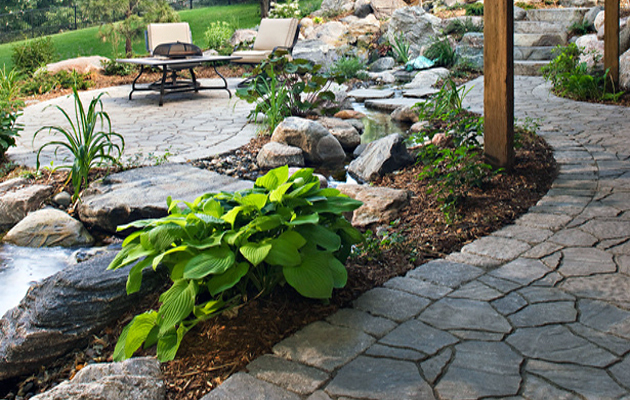 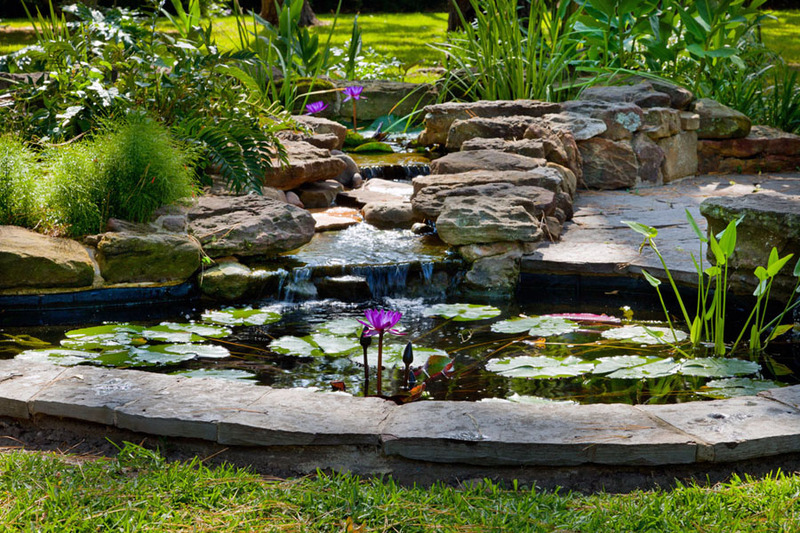 It is said that investing in landscaping could add as much as 15% to the value of your home. 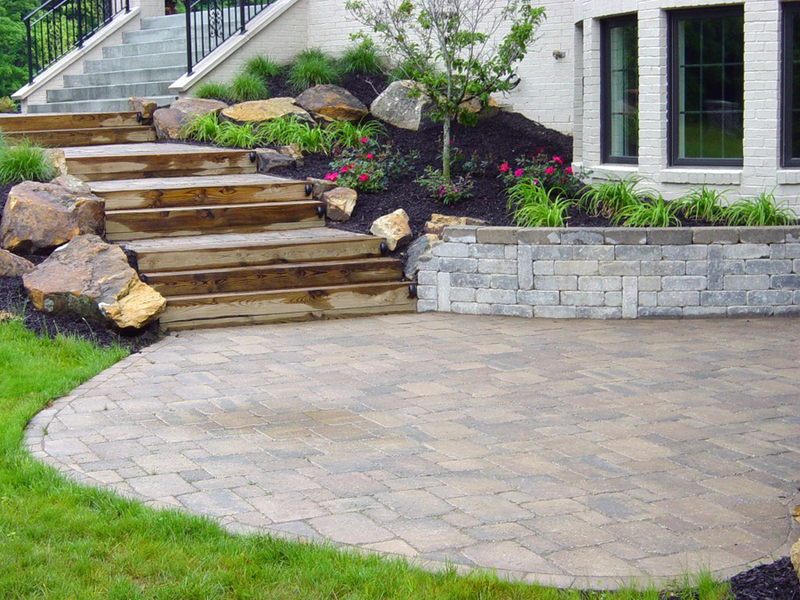 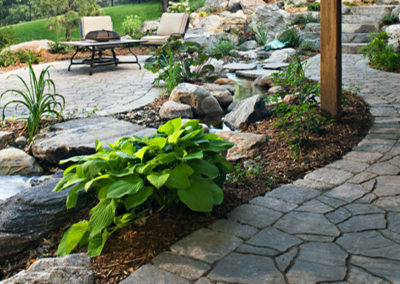 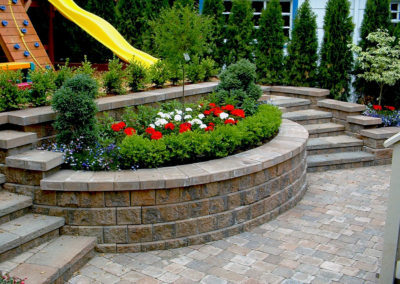 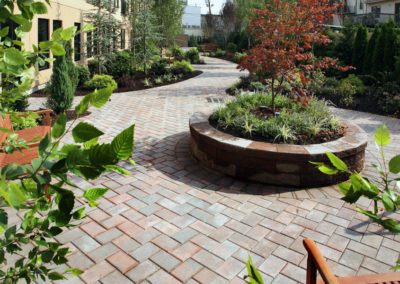 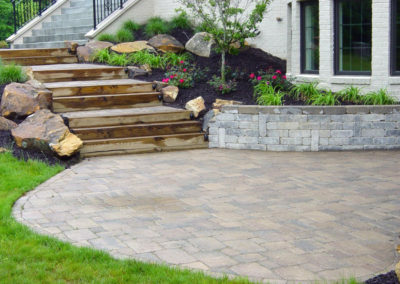 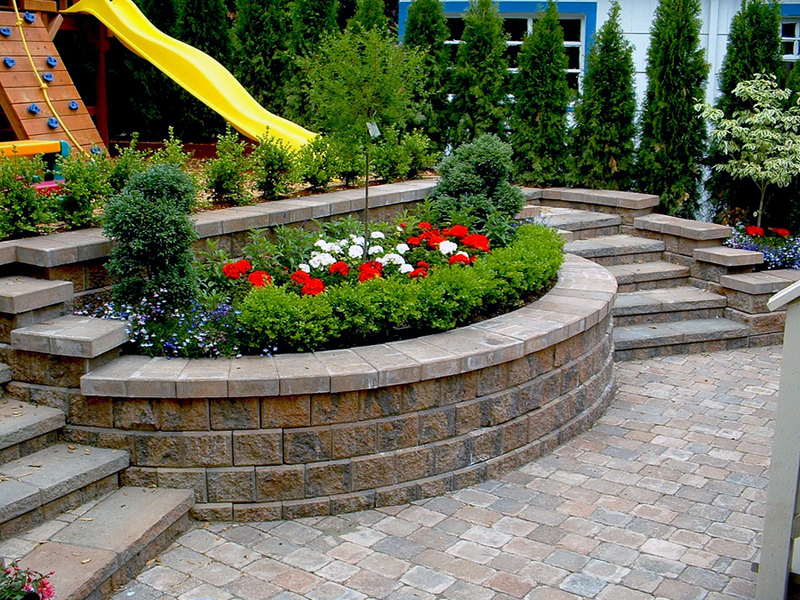 Lance Landscaping offers premier Landscape Design and Landscaping services in the Denver Metro Area and surrounding areas. 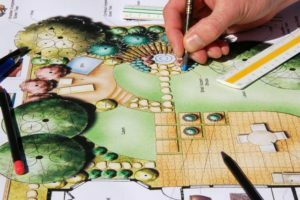 Our professional landscape designers will design a landscape that not only looks wonderful, but also is functional and suits the design of your home and your family’s lifestyle. 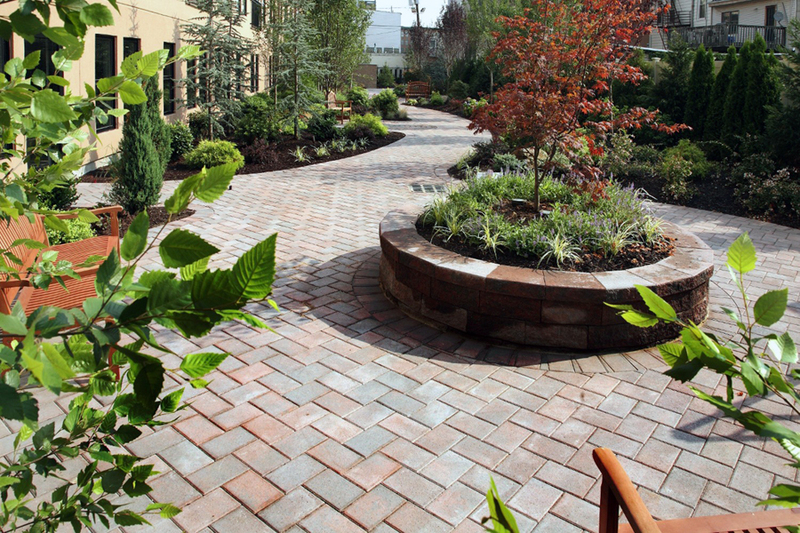 Call us at (720) 601-3843 or contact us online.